There isn’t quite anything like the fragrance of a luxury perfume…sensual, complex with notes that evolve into a sensory dance. 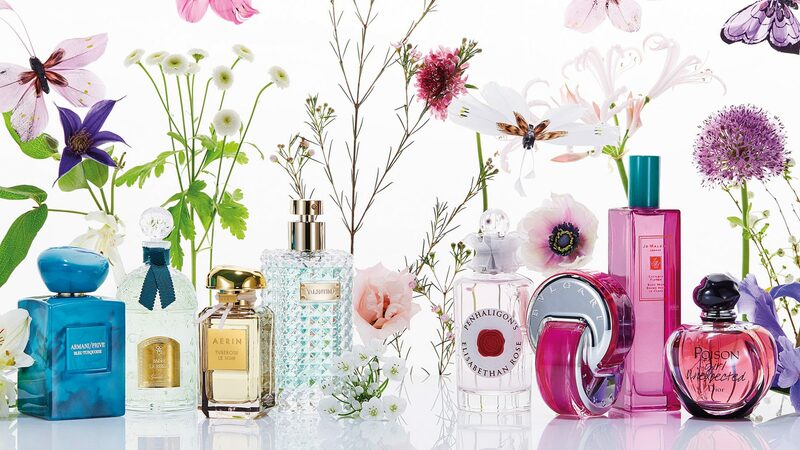 Summer is the perfect time to experiment with scent as the world around you is alive and aromatic as well. With global references, fragrance takes on the vibe of summer travel. 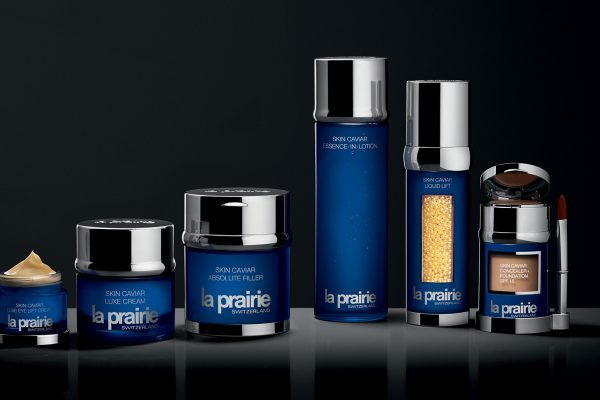 Armani Privé Bleu Turquoise is captivated by Indian spirituality and mysticism. Giorgio Armani dedicates this exclusive scent to India’s deep spiritual connection to the color blue, which represents power and strength. While Aerin’s Tuberose Le Soir also takes inspiration from India, its key note is the rich, sensual scent of India’s tuberose flower in full bloom, harvested with the setting sun. Valentino plays tribute to Italy with Donna Rosa Verde. This unique perfume steps into the verdant garden of an Italian palace, taking us on an early morning walk through its lush canopies of vegetation and secret hideaways, past mystical fountains and clear pools of water, dappled with sparkling sunlight. The famed House of Guerlain takes us on a journey north to Moscow, embracing its boho-chic mystique. Audacious and rich, this wanderlust-approved scent exposes your inner gypset. Summer is the time for romance and fragrance is a seductive part of the passion we feel in the warmer months. Bulgari’s Omnia Pink Sapphire, also travel inspired, whisks your imagination to the faraway lands of Tahiti and Polynesia. Its musky undertone is alluring and elegant, reminiscent of days lounging under the palms trees with your loved one. Jo Malone’s Cattleya Flower Body Mist is a delectable beach-side cocktail. Designed to pay homage to Cattleya, the queen of the wild, this refreshing mist is as intoxicating as a new summer love. For the younger at heart, Dior’s Poison Girl Unexpected is sassy and spirited…. a flirty scent that sends shivers down the spine of all those who come in contact. 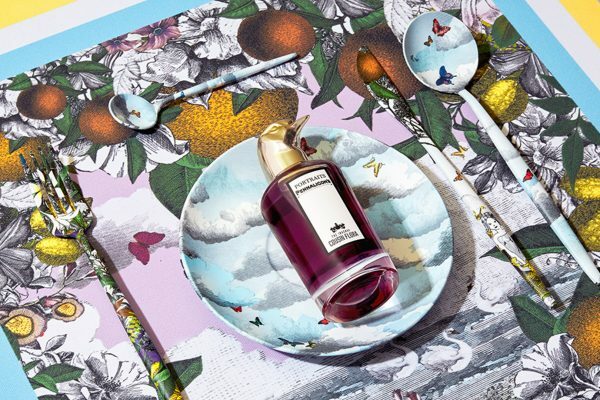 Woman have a special kind of power in the summer months, as their femaleness is most apparent, their scent most captivating…only a powerful perfume like Penhaligon’s Elisabethan Rose can take this beguiling charm to the next level. Fit for a queen, this commanding fragrance is at once delicate and imposing…only the true temptress is worthy.